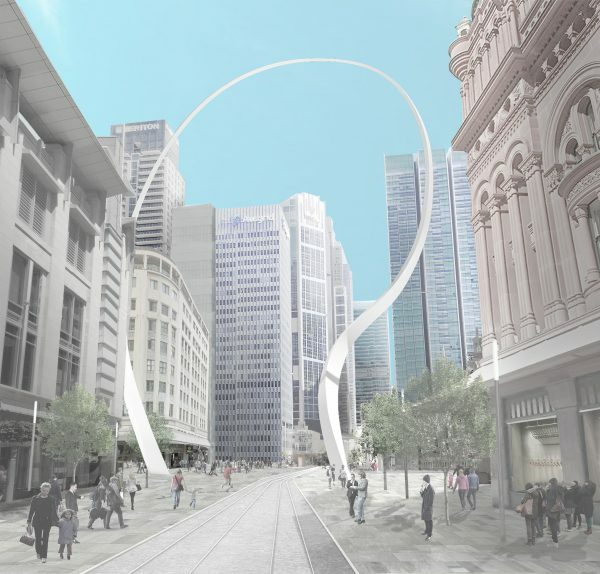 The City Centre Public Art Plan launched in June 2013 is part of the City of Sydney’s $220 million contribution to the NSW Government’s light rail project. This project will transform the city with major public domain upgrades, including new infrastructure and the pedestrianisation of George Street. New public art created under this plan will enhance our city’s well-known features, highlight those places most important to people, and magnify the ideas that founded the city. 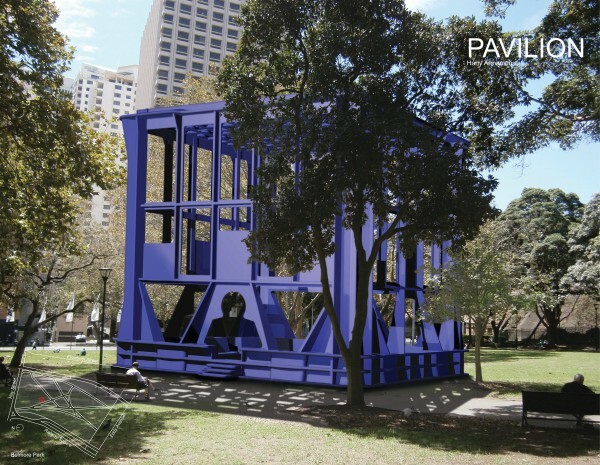 This plan aims to contribute to the legacy of permanent public art works and also to support events and temporary works of art, bringing a focus, distinction and richness to Sydney’s prime civic spaces. 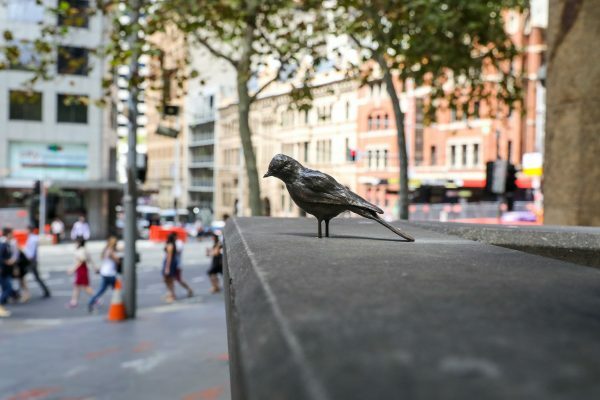 These artworks are the first three projects from the City Centre Public Art Plan, which was developed in collaboration with Sydney-based international curator Barbara Flynn. Find out more about the City Centre Public Art plan.